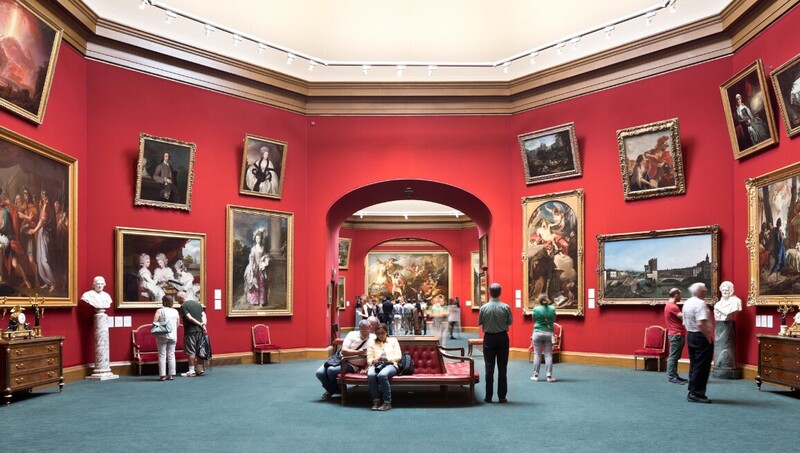 Founded in 1859, the National Gallery of Scotland sits at the heart of Edinburgh on the Mound. Hailed as a “temple of the arts” by Prince Albert, the museum’s collection reflects the rich history of Scottish painting and traces the development of European art from the Renaissance to post-impressionism. Featuring the iconic Skater by Sir Henry Raeburn, the collection also includes work by David Wilkie and masterpieces by Sargent, El Greco, Velazquez, Constable, Monet and Gauguin.